Three year old colonial with gorgeous details throughout! CLOSE proximity TO TOWN makes it perfect! 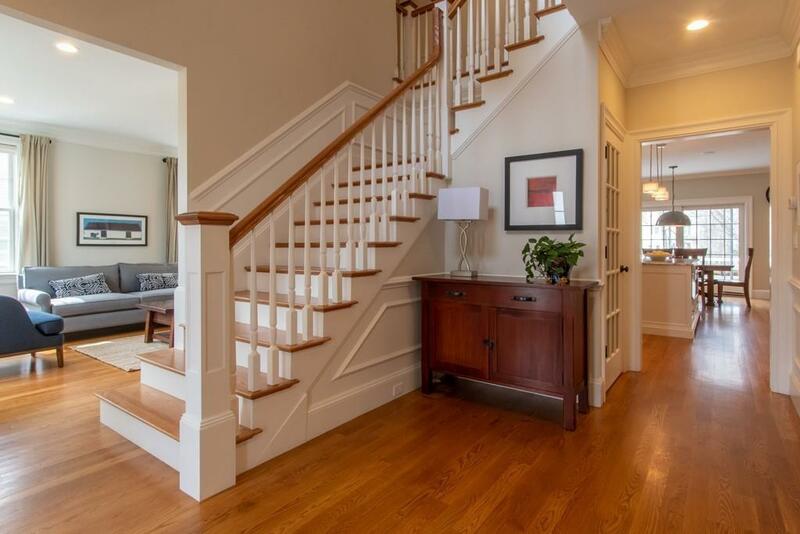 Beautiful moldings, high ceilings, hardwood floors, and a great layout provide easy living. 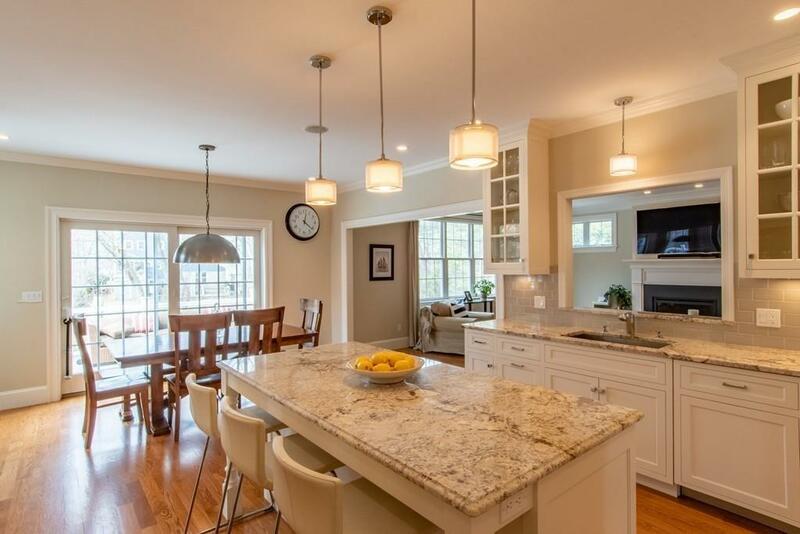 The fabulous central kitchen creates a hub for entertaining in this spacious and inviting home. Stainless steel appliances, granite counter tops, and an eating area with views of the oversized, serene back yard. Enjoy more formal gatherings in the adjacent sun splashed dining room and living room. 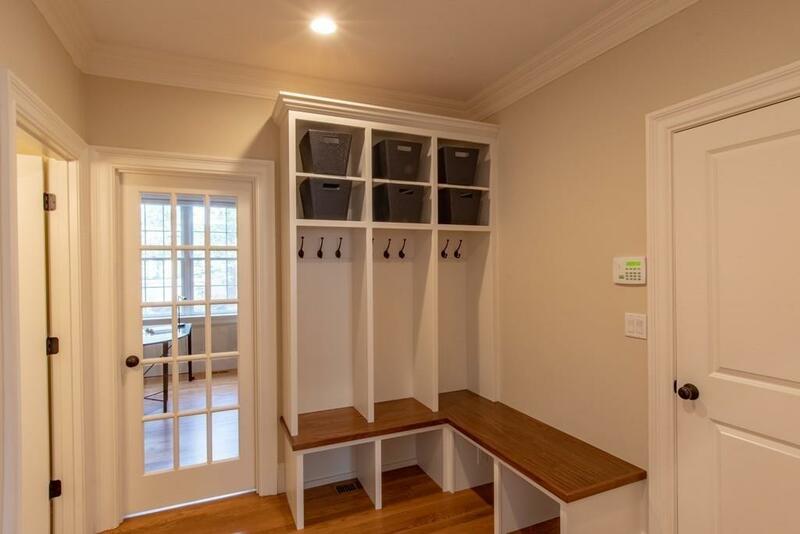 1st floor office, mudroom and a half bath complete the main level. Second floor offers 4 well appointed bedrooms and 3 full baths with a lovely master suite. 3rd floor is perfect for playroom and a guest suite with full bath. Unfinished walk-out basement offers potential extra space. This home sits proudly on over 15,000 sq. feet, giving you a backyard rarely found so close to town! Oversized back deck, sports court, sprinkler system, alarm system & surround sound complete the package! Listing courtesy of Judith Brady of Berkshire Hathaway Homeservices Commonwealth Real Estate. Listing provided courtesy of Judith Brady of Berkshire Hathaway Homeservices Commonwealth Real Estate.